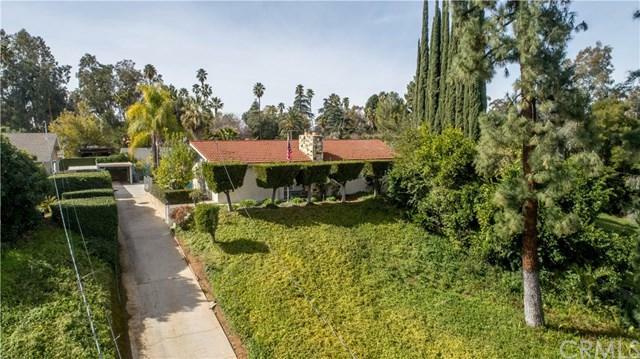 This custom built home is located in desirable South Redlands. 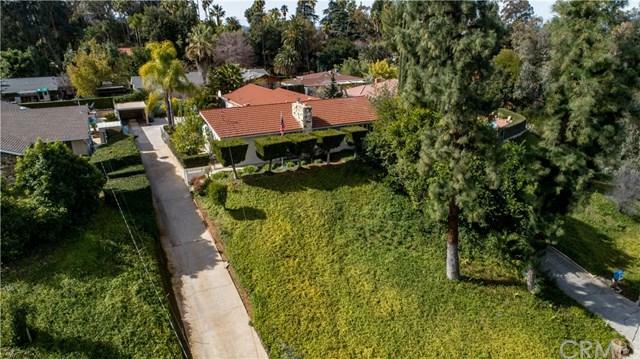 A home with a finished basement in Southern California?Located around the corner from the gorgeous grounds of Prospect Park. 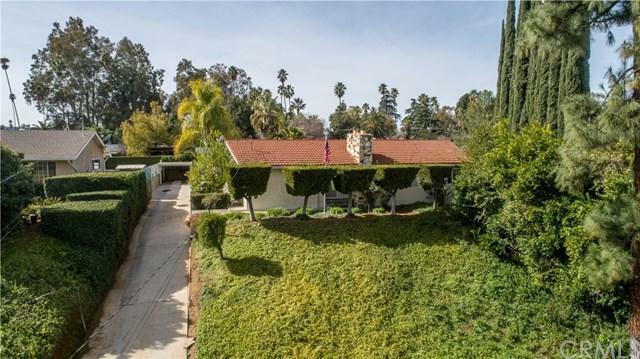 This 4 bedroom, 2.5 bathroom, 3176 SF home sits on a 16,548 SF Lot.From the moment you walk inside you are greeted by mid-century modern design. Large living room, dining room combination which features a gorgeous large wall rock firplace and plantation shutters. The kitchen is light ,bright and spacious with an induction cooktop on the island and opento a the backyard which features a sparkling pool. Adding to the spaciousness is the finished basement with its own exterior entrance! 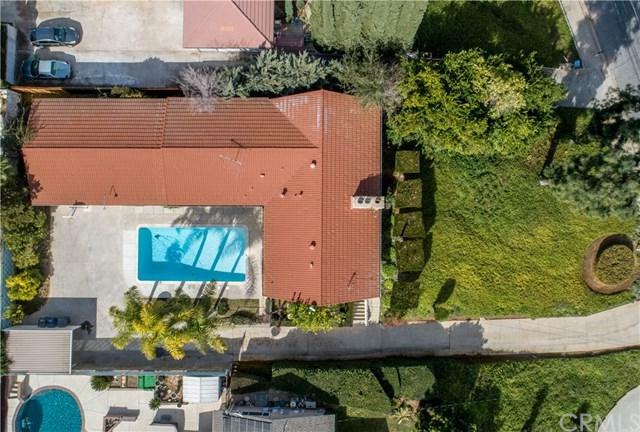 This bonus area may be used for a crafts room, computer nook, teen-ager's bedroom, entertainment center or an envious man-cave....or ALL.A cover patio welcomes outdoor barbecues near the pool. To accommodate a growing family, a carport has been built to further enhance the spacious two-car garage. Number of citrus trees have been planted, providing an added bonus of fresh lemons, oranges, tangerines and grapefruit. Sold by Jacqueline Smith of Cherry Valley Realty.